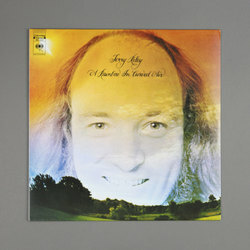 Terry Riley - A Rainbow In Curved Air. Vinyl LP. Bleep. 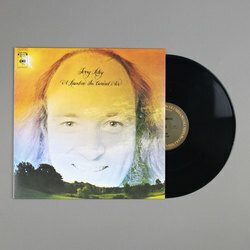 Esoteric Recordings go all out with the deluxe fully remastered reissue of Terry Riley's ambient masterpiece A Rainbow In Curved Air, originally released in 1969 A Rainbow... has come to be one Riley's most admired pieces and it's easy to hear why. 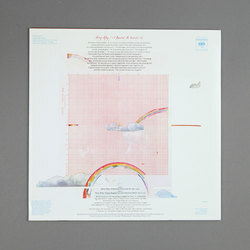 Starting off with a simple electronic drone the piece slowly builds and engulfs into a sound world of abstract delicate minimal compositions. Described as a defining psychedelic work of the 1960s this remastered edition is a startling reminder of how much an immersive experience from start to finish A Rainbow In Curved Air truly is, breathtakingly so.